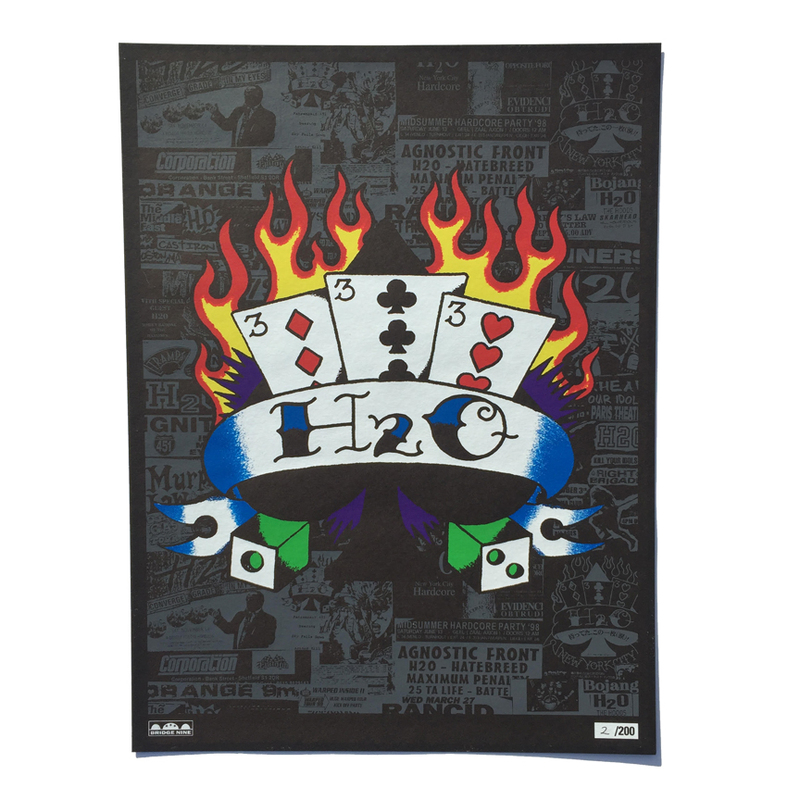 The 15 year anniversary re-issue of H2O's classic self-titled release. The jacket features updated artwork and an embossed cover. The record has been remastered for vinyl by Golden Mastering.